Michael Porter is the SVP of International Markets for Symbility Solutions, leading the development of the Symbility business outside of North America. Michael took on this role in 2017, after a number of years spent leading our United Kingdom business. 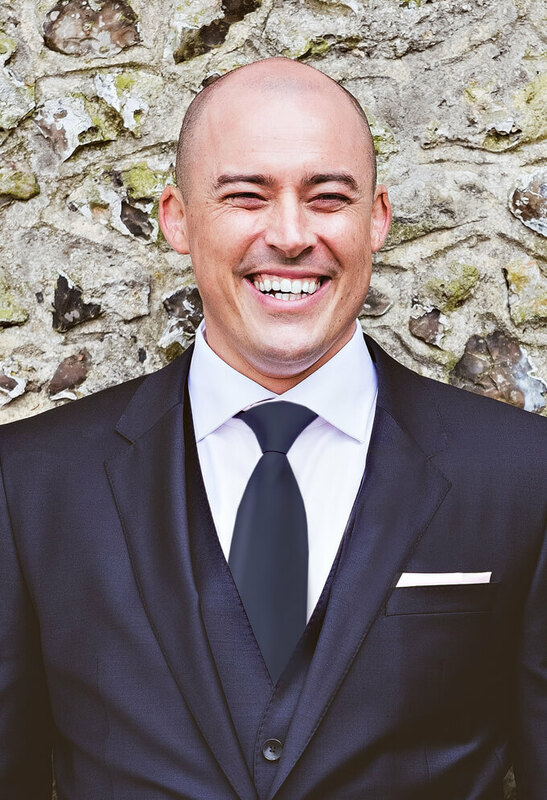 While Michael has been part of the Symbility team since early 2015, he has been working with the Symbility platform since 2009 and brings over 12 years of experience to the business from the Software, Insurance and Financial Services markets. As part of his role, Michael continues to heavily influence the company’s growth and product strategies for international markets. Graduating from the University of Lincoln, in the UK, with an honours degree in Management and Information Systems, he continued his education by completing an executive training programme in 2011 with Cranfield University. Michael loves to travel around Europe and abroad, for both work and fun and has a particular fondness of Italy, especially the Italian food! Michael spends most of his downtime with his young family in the Winchester area of England, often walking his Chocolate Lab, Frankenstein, through the nearby woods. When he gets the opportunity to sneak away though, you will likely find him out on the golf course.